In the global market, you'll find you need to be able to say more than just “hello” in another language. You need to talk about money, trade, labor, and more. 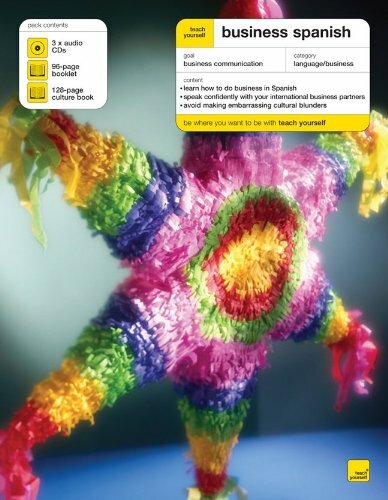 Teach Yourself Business Spanish will give you all you need to feel confident about doing business in a language other than your own.